Tap yourself on the back for being a savvy car shopper! You have just found some of our best deals on new and used vehicles in the Maple Shade area. Hurry these deals don't last long, so click the vehicle you are interested in and start saving today. Not quite what you are looking for? Our manager’s specials are changing all of the time so be sure to check back with us here frequently! 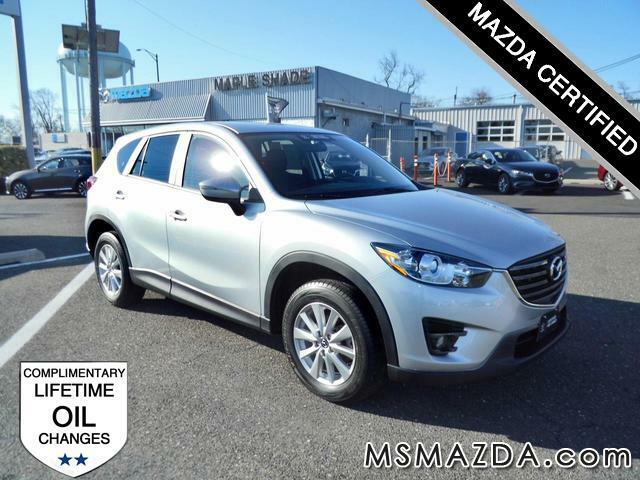 MAZDA CERTIFIED PRE-OWNED (CLICK) vehicles include a 7 yr/100,000 miles, Zero $ Deductible, Factory Warranty thats Honored Nationwide. See a consultant for details. Includes all cost to be paid by consumer except taxes tags and licensing fees. This Mazda3 Sport Sedan runs great. 40 MPG-Fuel efficient and reliable. A TOP SAFETY PICK, the Mazda3 offers ample seating, excellent handling. Rear seats fold down making the storage area HUGE. MAZDA FACTORY CERTIFIED vehicles include a 7 yr/100,000 miles, Zero $ Deductible, Factory Warranty thats Honored Nationwide. Includes all cost to be paid by consumer except for licensing, documention, registration & tax. This Mazda6 Sport Sedan sharp and runs strong. A TOP SAFETY PICK PLUS, the Mazda6 offers best in class handling and 40 MPG. TONS OF LEG ROOM and A HUGE TRUNK. 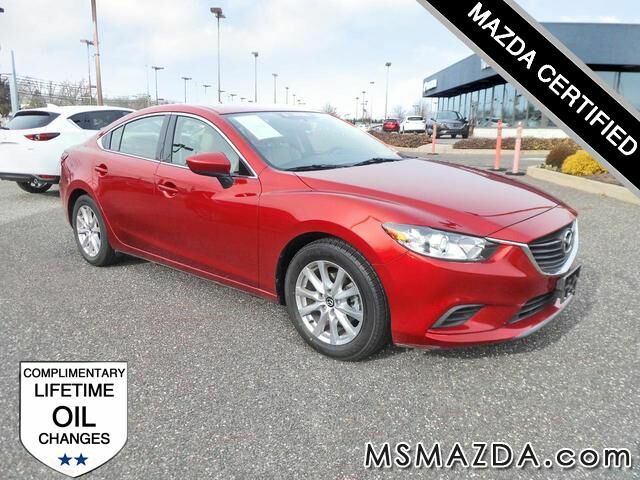 MAZDA CERTIFIED Pre-Owned vehicles undergo a rigorous 160 point inspection include a 7 yr/100,000 miles, Zero $ Deductible, Manufacturers Warranty that’s Honored Nationwide.